Whether you’re into Submariners, GMT-Masters, Explorers, or a Cellini, lets spread the holiday cheer. Here’s hoping it’ll be a Rolex watch waiting for you under the Christmas tree! Whether a Datejust, a simple Rolex Submariner a GMT-Master, a Daytona, or any other Rolex timepiece, we know there’s no gift as special as a Rolex. Not only is a Rolex watch a gift that will last pretty much forever but its classic design will never go out of style. Furthermore, it’s a gift that can also be passed down from generation to generation, making it the perfect family heirloom. Luxurious, emotional, and classic, you can’t go wrong with a Rolex. 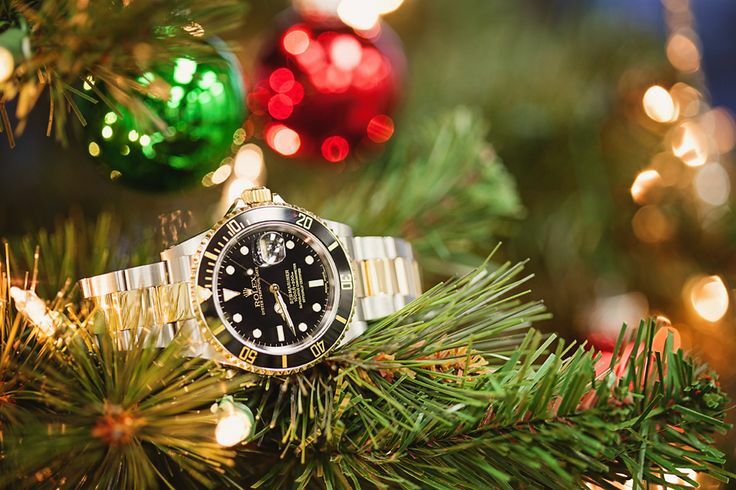 So to celebrate the joyful season, here’s a roundup of some cheerful Instagram photos—including both Rolex dress watches and Rolex sports models—that are in full festive mode.